The area of Jørpeland is good if you are a beginner or intermediate paddler. We highly recommend to start from here in this case. It's a calmer sea than the Lysefjord, but you will find beaches, islands and places to go fishing too! The area of Jørpeland is good if you are a beginner or intermediate paddler. We highly recommend to start from here in this case. 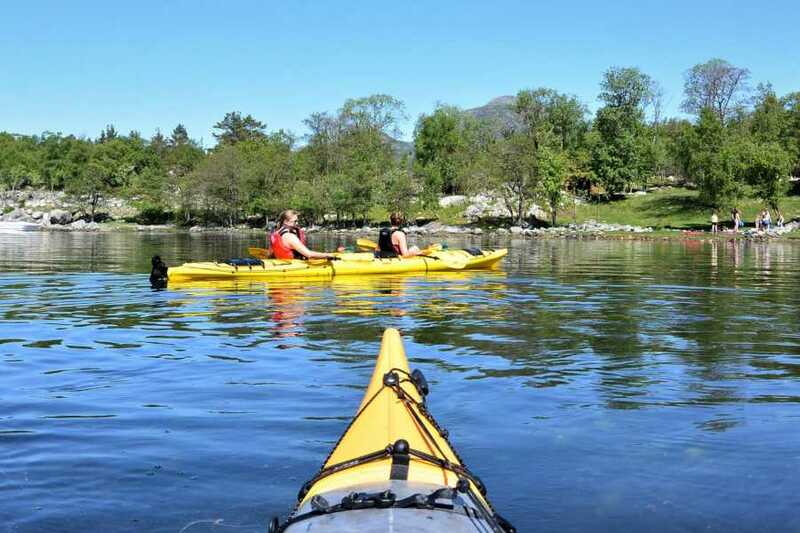 It's a calmer sea than the Lysefjord, but you will find beaches, islands and nice places to go fishing and camping too!